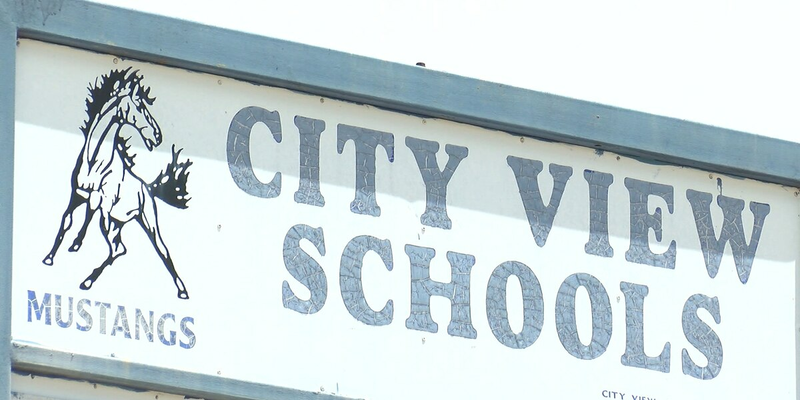 City View ISD to hold $10 million bond election in May. WICHITA FALLS, TX (TNN) - City View ISD is hosting an open house this week to allow the public to see what needs to be fixed. The district has a bond proposal on the ballot this coming May. Some of the changes set to be made include new air conditioning and heating units along with new lighting. Bathroom renovations are also a part of the bond. 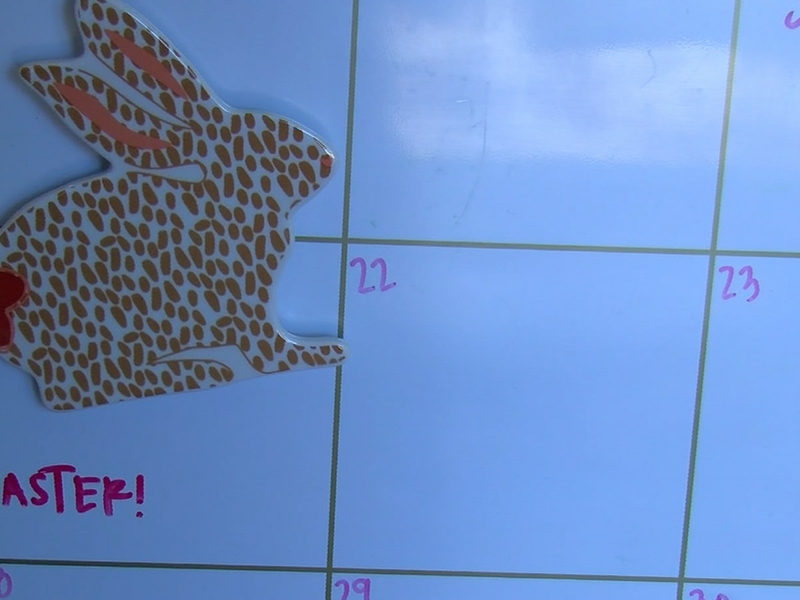 The open house is Thursday from 5 p.m. to 7 p.m. at the Junior Senior High School. For more information about the open house event, click here.